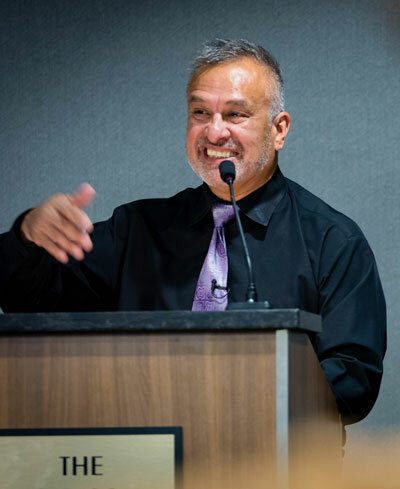 Madison – Mayor Paul Soglin announced that Oscar Mireles has agreed to serve a second term as Poet Laureate for the City of Madison. Mireles will hold the volunteer position from January 15, 2018 until January 19, 2020. 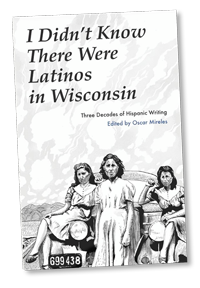 Mireles said he has enjoyed all the literary initiatives associated with being Poet Laureate for the last two years, including the Madison Metro Bus Lines Poetry, inviting writers to read before the Madison City Council meetings on a quarterly basis, and doing poetry readings at schools like Wingra, Nuestro Mundo, and Lincoln elementary schools. He participated in many community events including the Wisconsin Book Festival and organized the Share the Word event which brought over 100 writers and artists together as part of the Library Takeover.